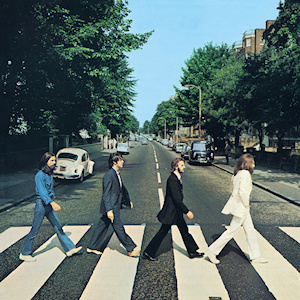 On this day, 8th August, in 1969, photographer Iain Macmillan took a photo at a zebra crossing in London that went on to become the cover image of the Beatles album Abbey Road. It’s such an iconic photo and is great to see what London looked like back then. You can actually watch the crossing on a webcam and people are always trying to recreate the scene, but the traffic is so busy. I can imagine that it’s both a great place to visit and an annoying place to drive if you just have to take that route!